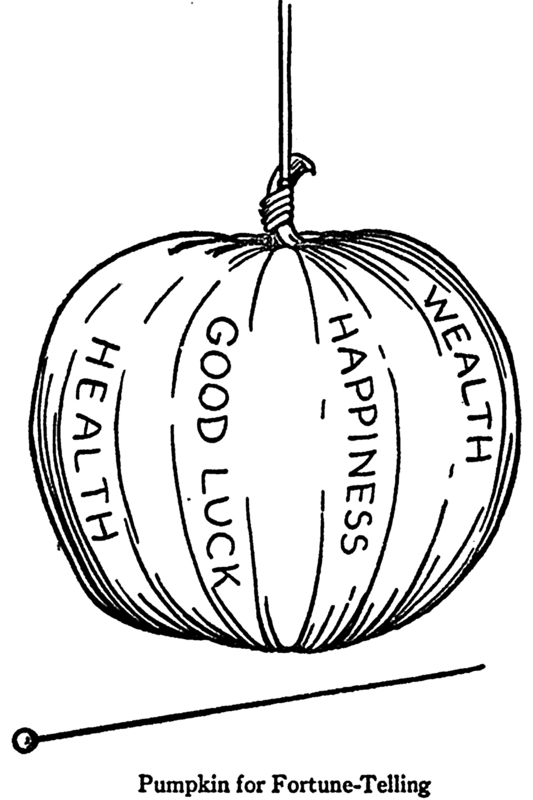 "Pumpkin for fortune-telling." From Handicraft for Handy Girls by Albert Neely Hall and Dorothy Perkins, 1916. 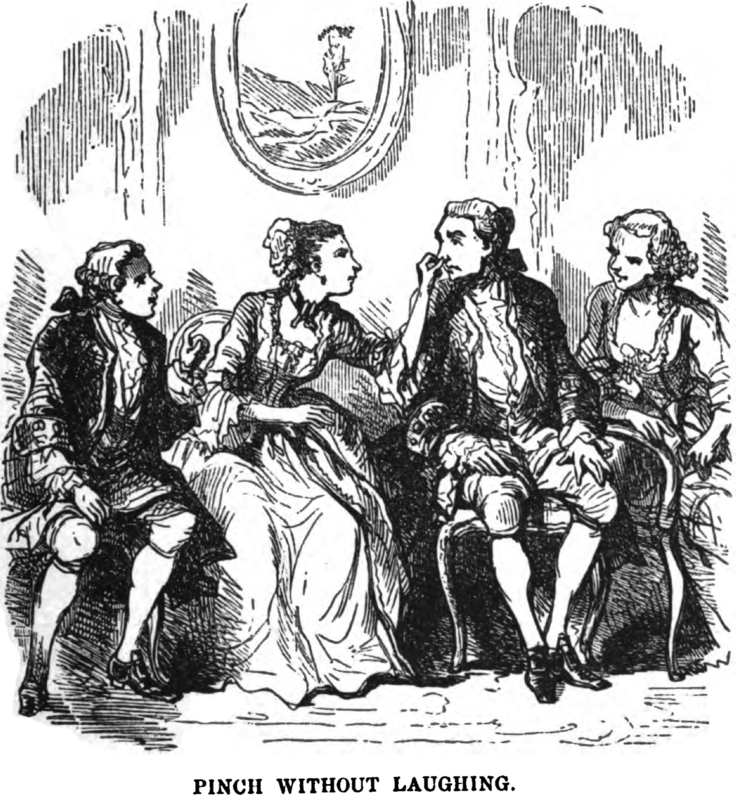 "Pinch without laughing," from Round Games for All Parties, 1854. 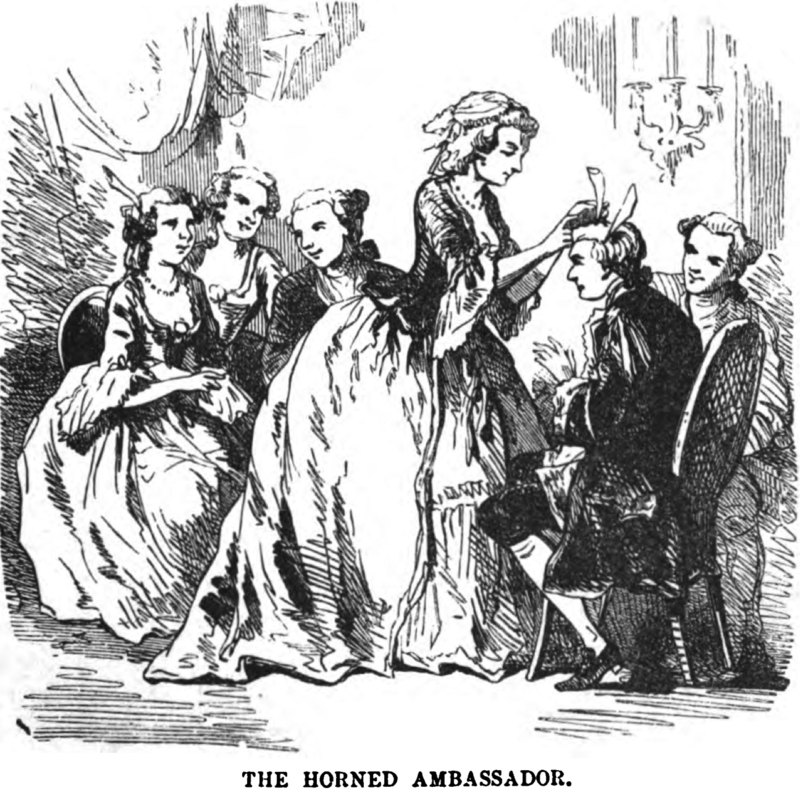 "The horned ambassador," from Round Games for All Parties, 1854. 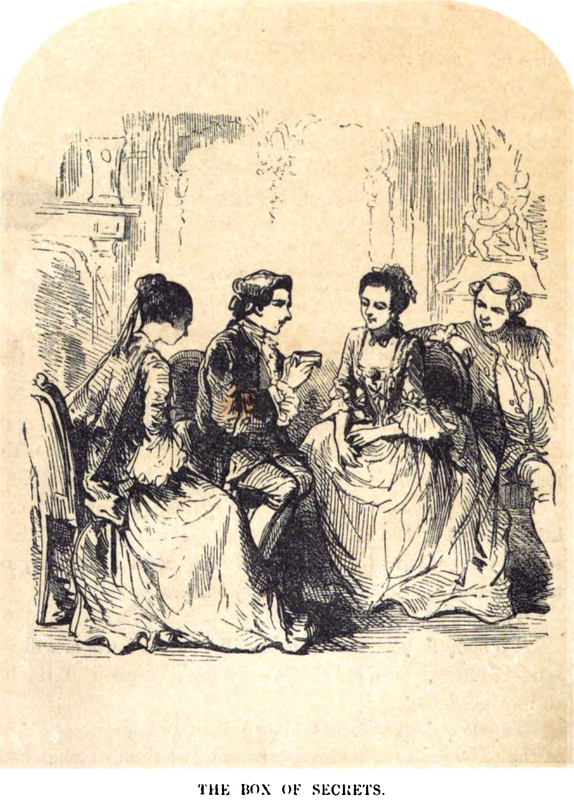 "The box of secrets," from Round Games for All Parties, 1854. If we didn't know this was the name of a party game, "Birds fly!" could be an example of the age-old Asian art of finding the simplest phrases that contain the most profound meaning. 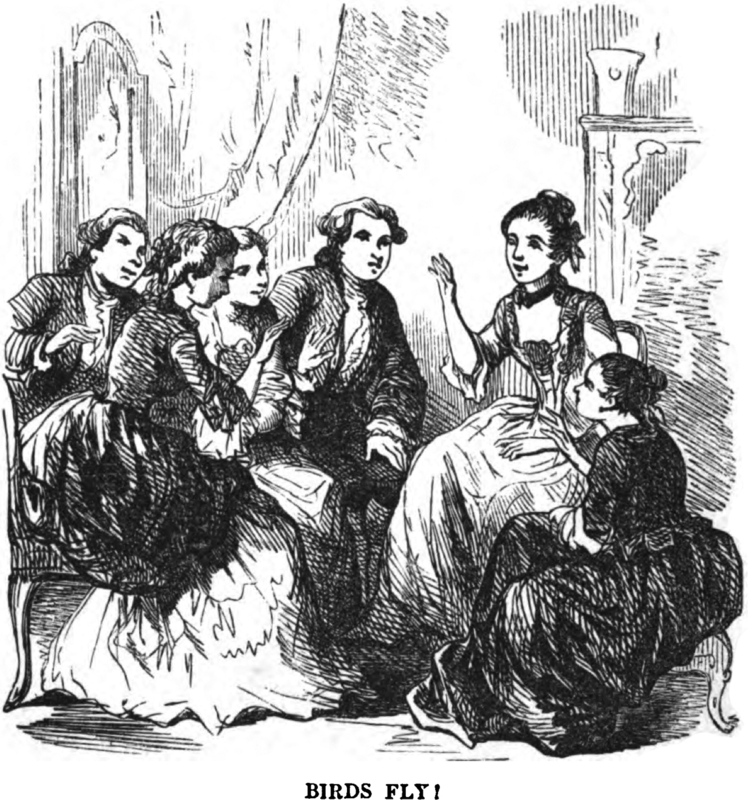 From Round Games for All Parties, 1854. 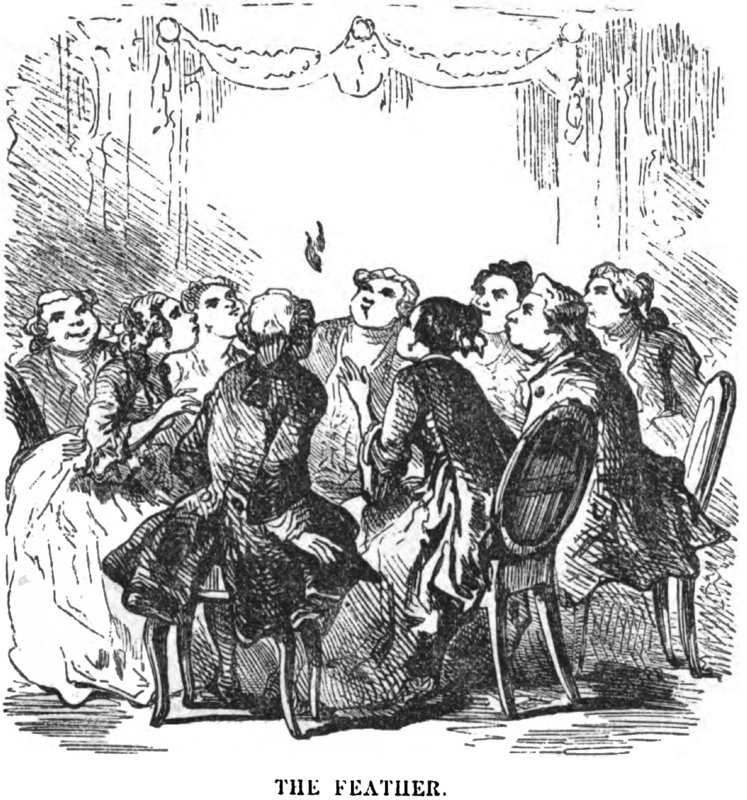 "The feather," from Round Games for All Parties, 1854.